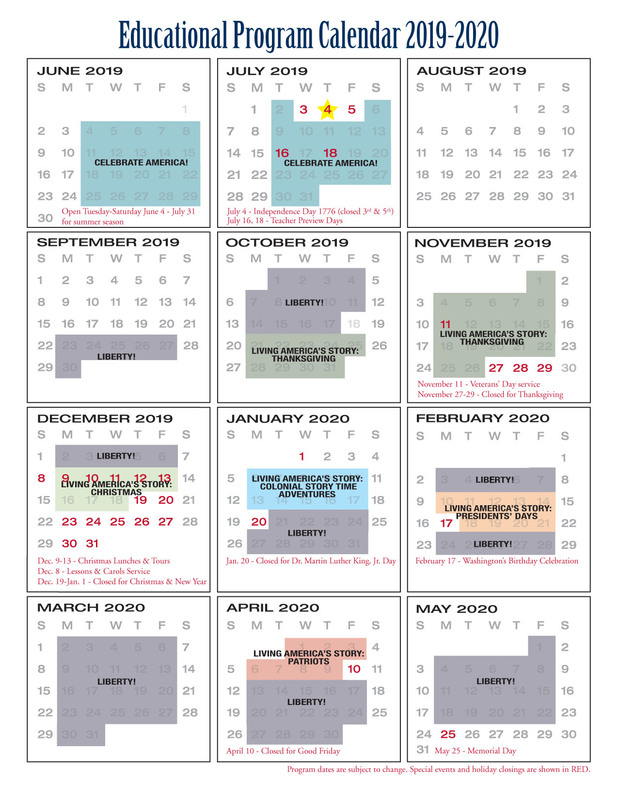 NEW 2019-2020 CALENDAR OF EDUCATIONAL OFFERINGS: Download here. As a teacher, you play a very important role in the lives of your students. Take them on one of the most important field trips they may ever experience. Coming to the American Village is a great adventure! Students are stepping into an experience that is impactful, engaging, inspiring,...and FUN! A great value at only $9/student! We invite you and your students to experience the stories of America's journey for independence, liberty and self-government. Step into the scene and experience the risks, uncertainties, and dramatic events as they unfolded during America's revolutionary decision to declare its independence. The American Village offers an opportunity for your students to become active participants in "Securing the Blessings of Liberty" and leave with a better foundation for good citizenship. 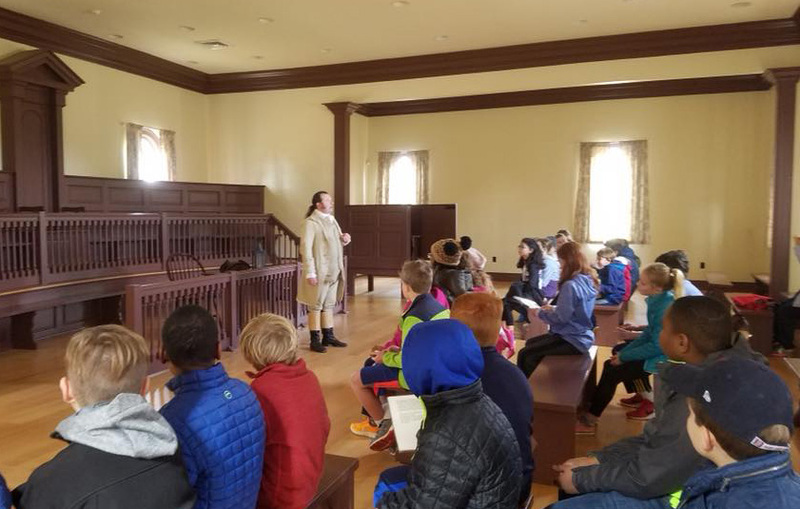 More than a field trip, the American Village educational programs are tied directly to objectives in state courses of study in history, citizenship (civics) and government, as well as graduation standards. 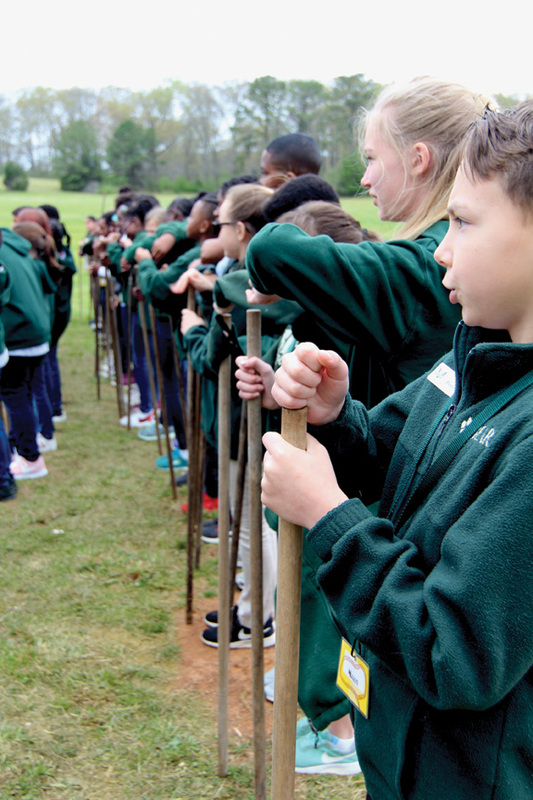 Students from every grade level benefit as they participate in experiential learning. Unique in its mission to strengthen and renew the foundations of American liberty and self-government through citizenship education, the American Village is an educational experience like no other! What are teachers saying about our programs? Get into the spirit of Christmas as you gather in the Chapel to sing familiar Christmas songs; enjoy the tale of “Twas the Night Before Christmas Mouse”; hear the stories of former Presidents and how they celebrated Christmas with their children in the White House; and learn to dance, cut out gingerbread cookies, and play 18th Century games. Please bring your classroom-made Christmas ornaments to place on the tree in the Oval Office. This experience brings to life great patriotic children’s stories like Woodrow, the White House Mouse by Peter and Cheryl Barnes, and Yankee Doodle Dandy by Callista Gingrich. 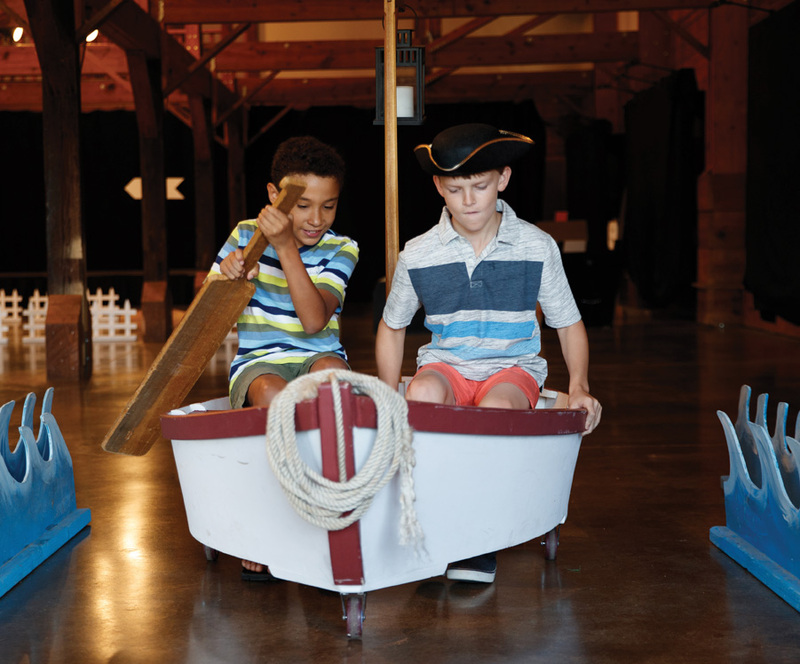 Join in a storytime adventure and travel through time to discovers the pivotal moments that have shaped our nation’s unique history, including the Boston Tea Party and George Washington crossing the Delaware. Learn about everything from inauguration day and the president’s duties to the Easter egg roll and the East Wing of the White House. Participants bring the stories to life! Meet President George Washington, King George, and get ready to play the game show, “Choose Your George”. Students will also put together a puzzle of Lincoln’s life story and develop a greater understanding of what it is like to be the President of the United States of America as they learn about the many duties and “hats” the President wears. Students may dress like their favorite President or First Lady. 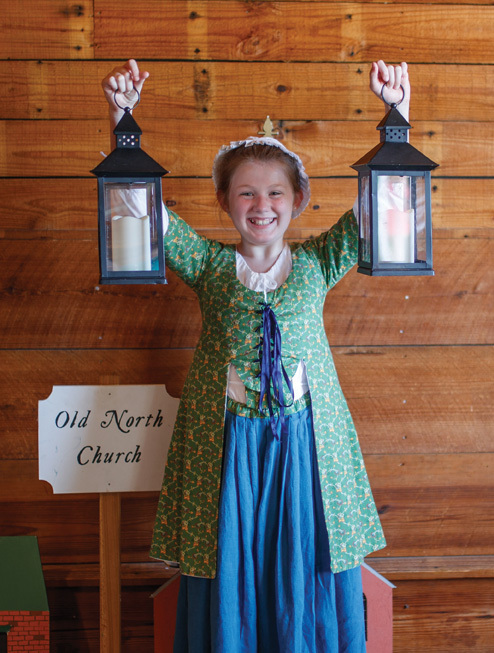 Young colonists take action! Be brave and muster your courage to be engaged to help our country on the “Road to Revolution.” You may be asked to row across the Charles River or ride with Paul Revere to warn the colonists that the British are coming. There could be a “tea party” in Boston and patriots may even become “spies” as they relay secret messages. Students are encouraged to wear mop caps and tricorn hats. 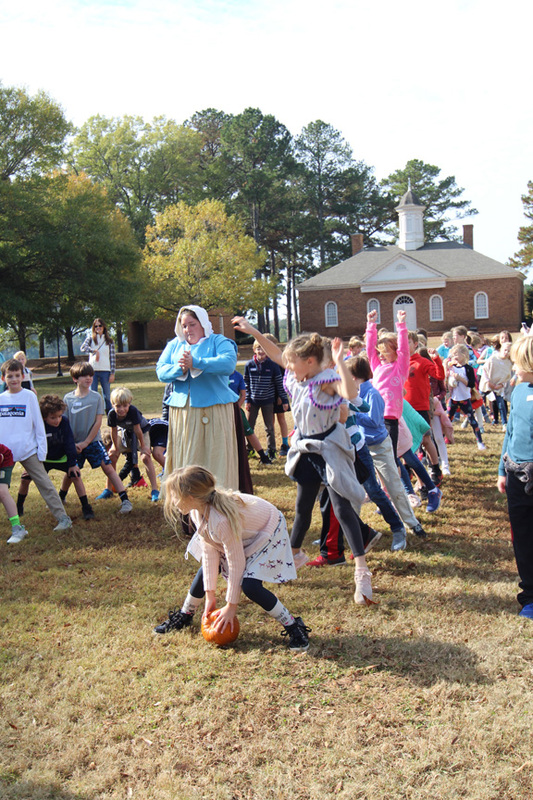 Travel on the Mayflower to the new country; exchange gifts with a Native American tribal chief who befriends the colonists; play Colonial games on the green and participate in the first Thanksgiving Feast. Children are encouraged to wear Pilgrim and/or Native American costumes. Liberty! 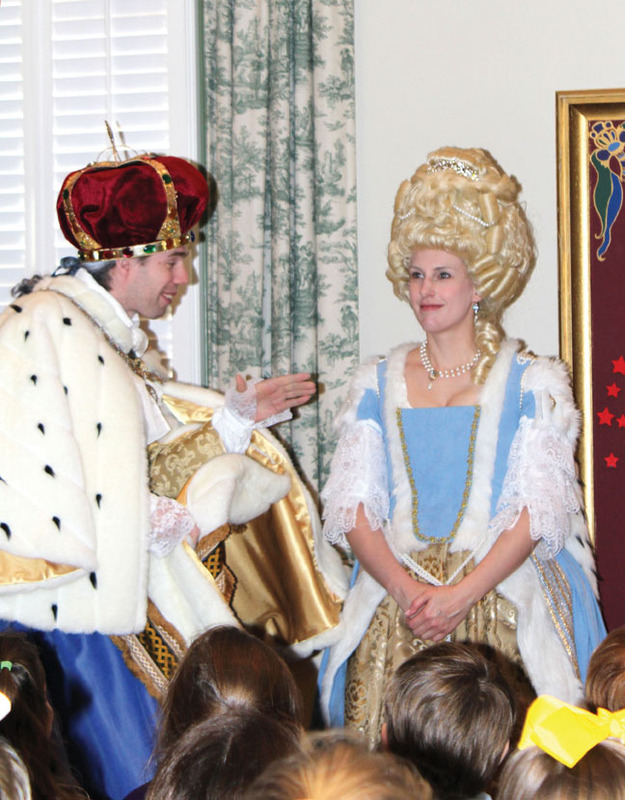 is the premiere educational program at the American Village. The program tells the story of how and why America is free. It is the best choice of programming for intermediate grades. It correlates to various states’ courses of study. Students are fully engaged as they express their views/position as a patriot during the Stamp Act Rally, the Virginia Convention, and as delegates to the Constitutional Convention. They may even respond to the call of the Continental Army. Students will connect to some of the greatest moments of American history and civics. It is a moving experience, appealing to a broad spectrum of students and encompassing multiple learning styles. This program is designed to evoke a sense of understanding, ownership and stewardship of the principles of liberty and self-government. For middle school students, Liberty! is a great program choice as it encompasses the content standards of various states’ courses of study. Liberty! 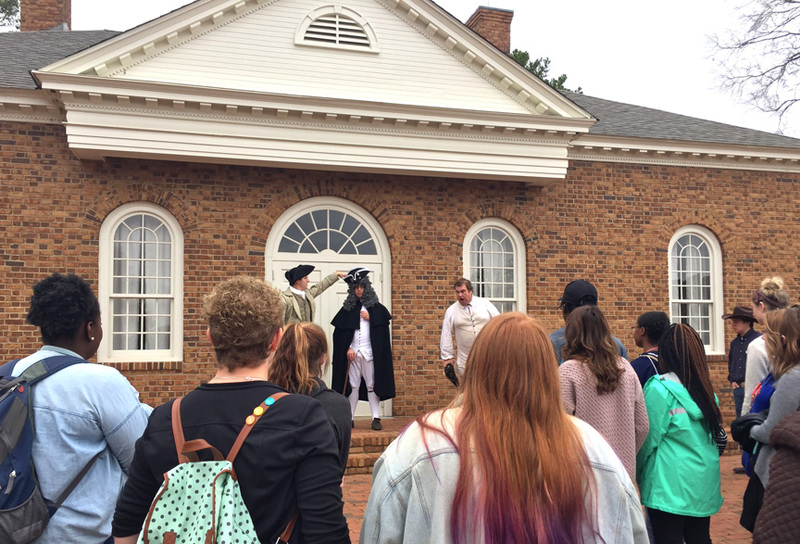 engages middle school students in the Stamp Act Rally and provides an opportunity for them to vote on the Virginia resolves. Students then respond to the call of the Continental Army and attend the Constitutional Convention where they present their colony’s perspective on independence. Liberty! presents the stories of how and why America is free. Students will participate in the struggle for American independence and the continuing journey to fulfill the promises of liberty and equality. It is a compelling story, and your students are a part of it! We recommend our premiere educational program Liberty! for grades 9-12. The program tells the story of how and why America is free. It is the best choice of programming for high school grades. It correlates to various states’ courses of study. Students are fully engaged as they express their views/position as patriots during the Stamp Act Rally, the Virginia Convention, and as delegates to the Constitutional Convention. They may even respond to the call of the Continental Army. Which programs are best suited for my students? All of our educational programs are very engaging and inspiring for students. Our catalog is divided by grade level, Pre-K through high school. You can easily scan the program options for each grade to see which ones fit the needs of your class. Program fee is $9 in advance for each student and chaperone, $10 onsite. May we eat lunch on our visit? Picnic facilities and lunch options are available. Please be sure to discuss lunch options for your class when you make your reservation. American Village programs are carefully structured so that students become part of a “revolutionary experience” that is designed to teach and inspire. Programs run from one and a half to two and a half hours. Each teacher will receive lesson plans, classroom resources and other information prior to their visit. Our staff is here to help! We will meet you in the Visitors Center upon your arrival for check-in, lead you to your first program location and provide a brief orientation to the American Village. 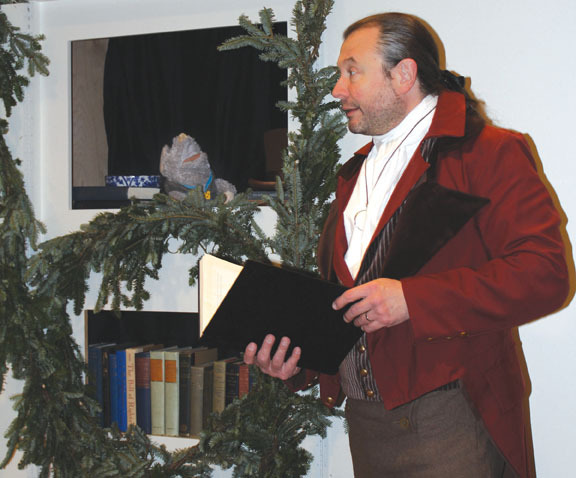 Our talented historical interpreters will engage your students in the power and drama of America’s founding! Our school group reservation form is on our website, www.americanvillage.org, under American Village Classroom. Here you will find other information helpful in planning your visit. Pre-reservations are required for all school trips. Priority for reservation will be based on the order in which reservation forms are received, subject to availability. Your reservation will be confirmed by email after we receive your reservation request form. We look forward to your visit! THANK YOU for what you are doing for our Nation’s youth.